Walt Disney Screencaps - The Mermaids. 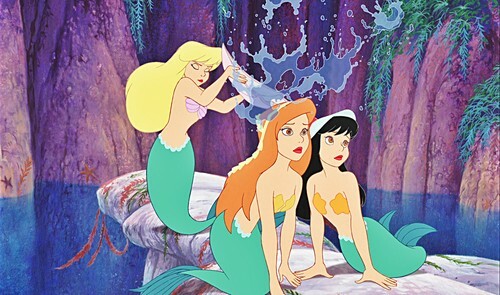 Walt Disney Screencapture of The Mermaids from "Peter Pan 2: Return to Never Land" (2002). HD Wallpaper and background images in the Walt Disney Characters club tagged: walt disney characters walt disney screencaps peter pan 2: return to never land the mermaids pruefever.